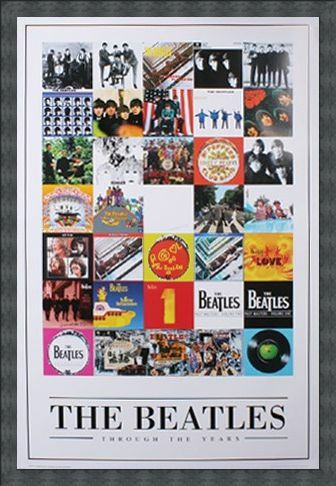 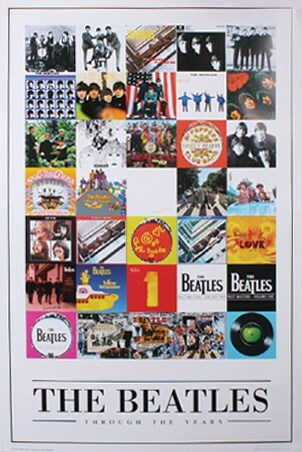 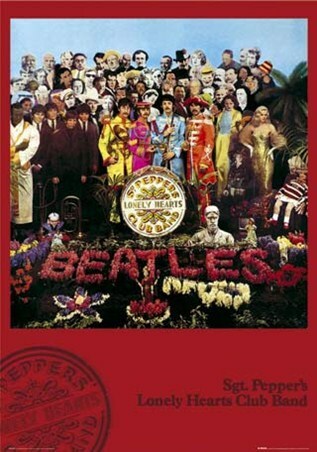 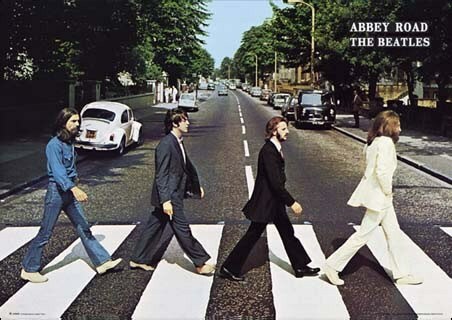 Music Poster: This sensational poster features a compilation of 'The Beatles' album and single cover artwork combined with portraits of John Lennon, Paul McCartney, Ringo Star & George Harrison. Entitled, "Through The Years" this historic poster takes a trip down memory lane as it illustrates artwork from the singles, Sgt Peppers Lonely Hearts Club Band, Please Please Me, A Hard Days Night, Let it Be and Strawberry Fields Forever. 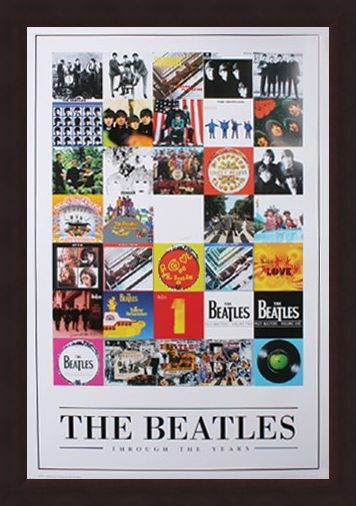 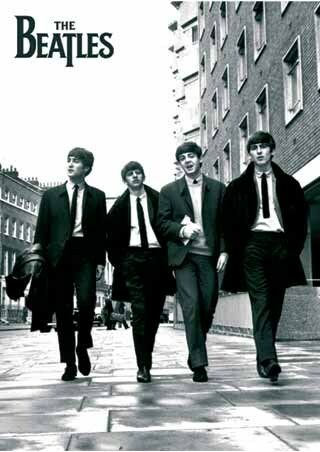 With portraits of the band ranging from the years 1962-66, 1967-70 and photography from past gigs, this stunning poster is a must have for any Beatles fan. High quality, framed Album Cover Montage, The Beatles poster with a bespoke frame by our custom framing service.